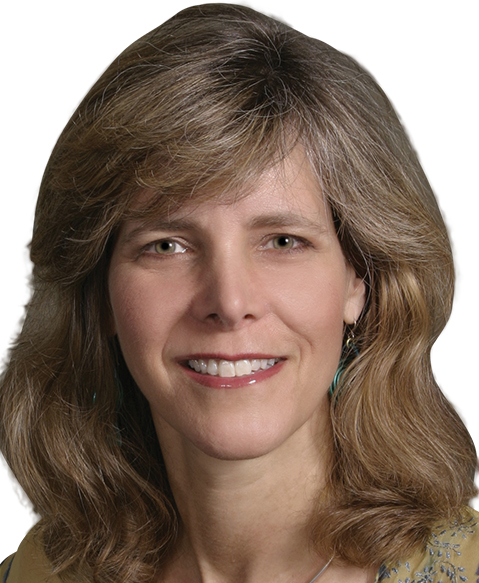 Laura J. Esserman, MD, MBA, is a professor of surgery and radiology at UCSF, where she is also director of the multidisciplinary Breast Care Center. Dr. Esserman led efforts to address harms of screening including overdiagnosis and proposed tools including the development of molecular diagnostics to help reclassify tumors as indolent lesions of epithelial origin IDLE or ultralow risk. She leads the I-SPY Trials, a groundbreaking national public–private collaboration designed to reduce the time and cost for drug development, to find the right drug for the right patient earlier in the disease course when cure is possible. She led the creation of the University of California and now national Athena Breast Health Network, which integrates clinical care and research and follows 150,000 women from screening through treatment and outcomes. This spawned the WISDOM study to determine whether personalized screening has higher healthcare value than the standard of annual screening.